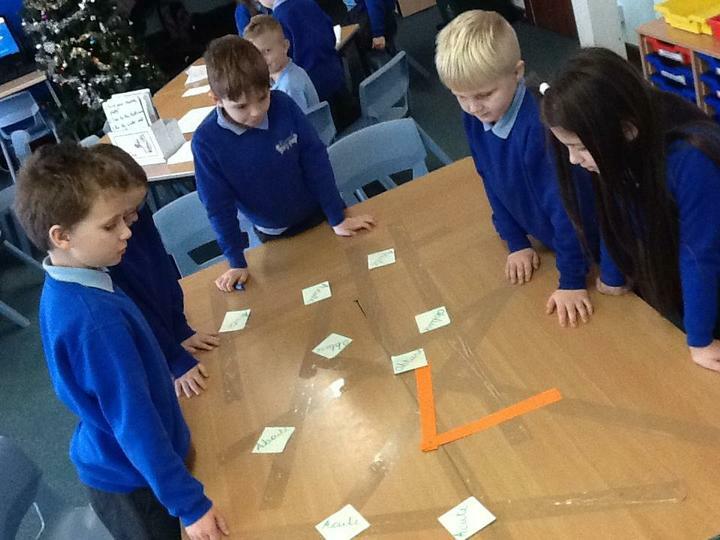 · Place value– Children will be recognising the value of each digit in a three-digit number. 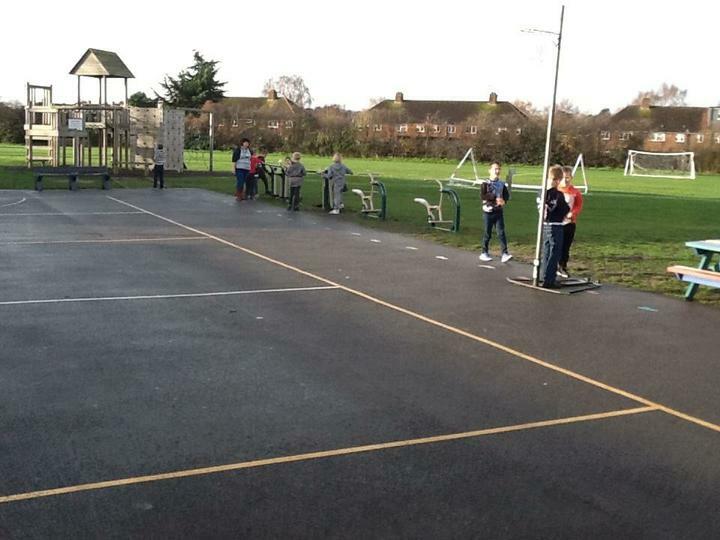 · Estimation– compare and order numbers up to 1000 and looking at their rounding skills. 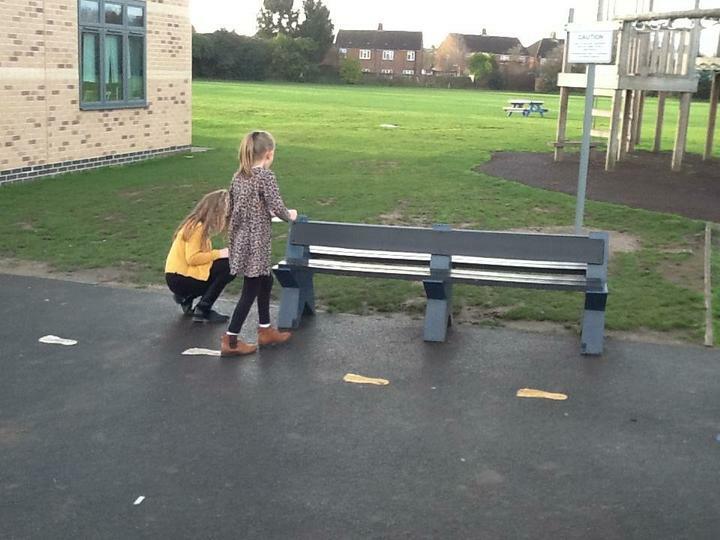 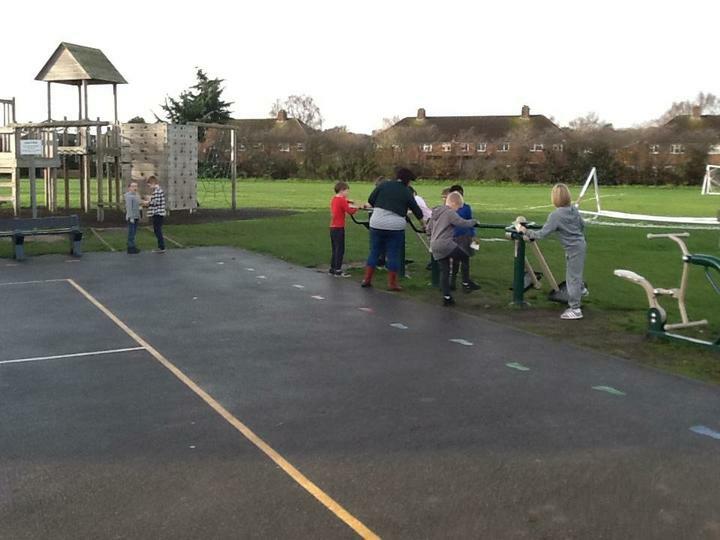 · Measure– Children will be measuring and comparing different lengths, masses and volume. 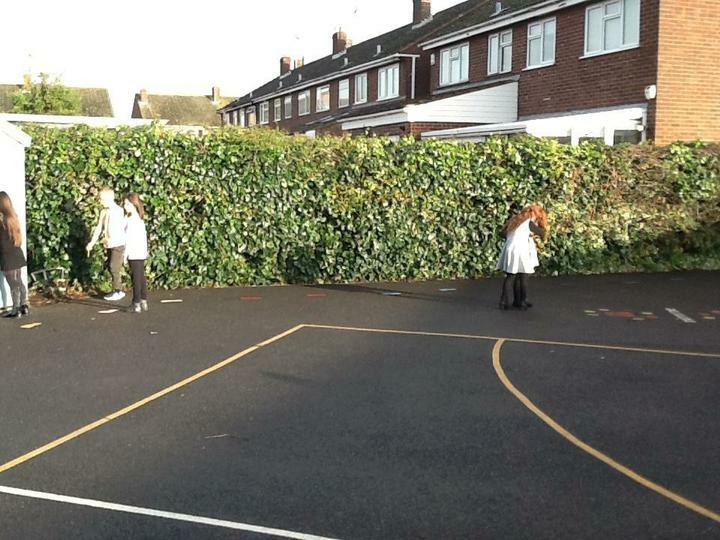 · Addition and subtraction– Children will be able to add and subtract numbers mentally. 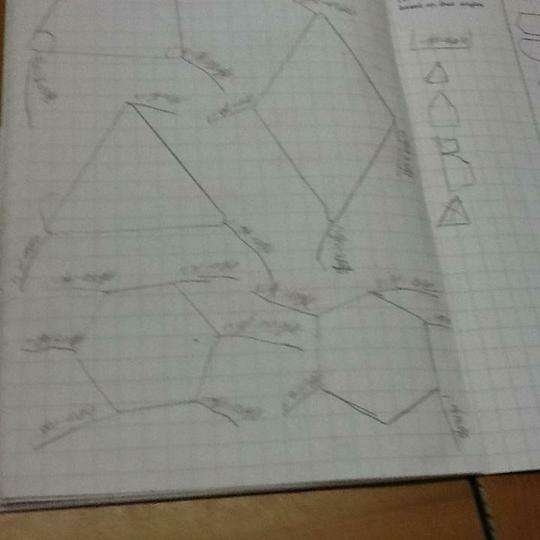 Children will be taught to add and subtract using the formal written method. 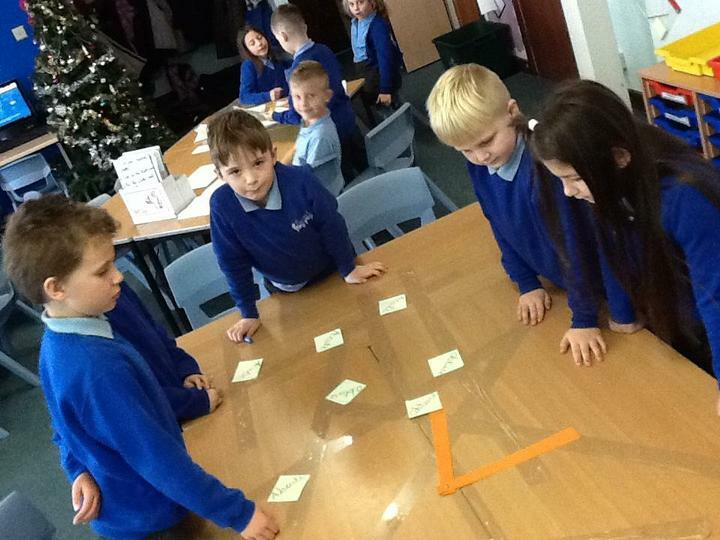 · Problem solving– we will be solving problems, including missing number problems, using number facts, place value and more complex addition and subtractions. 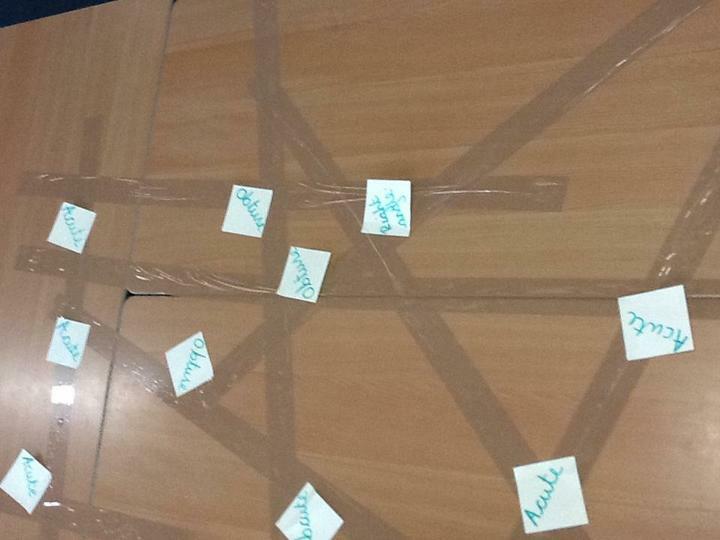 · Angles– They will be taught to recognise that angles are a property of a shape or a description of a turn. 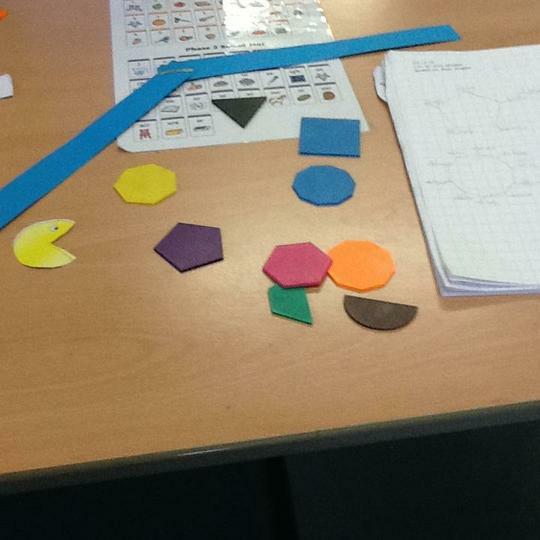 · 2D shapes– Children will be able to draw 2D shapes and recognise their properties. 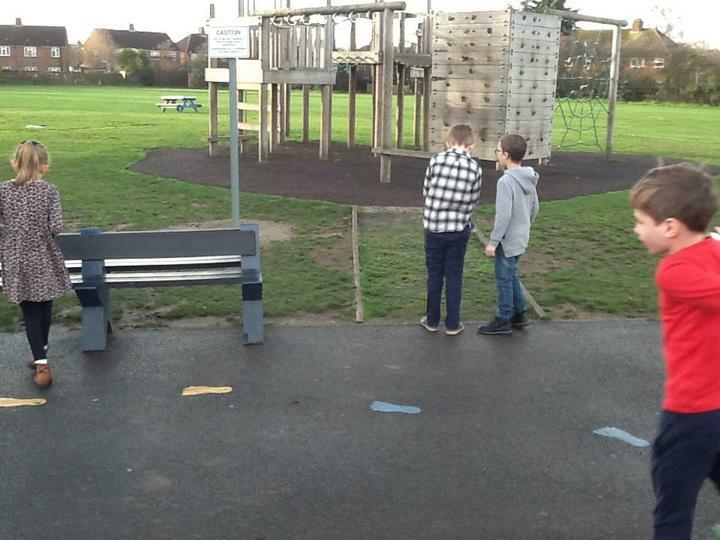 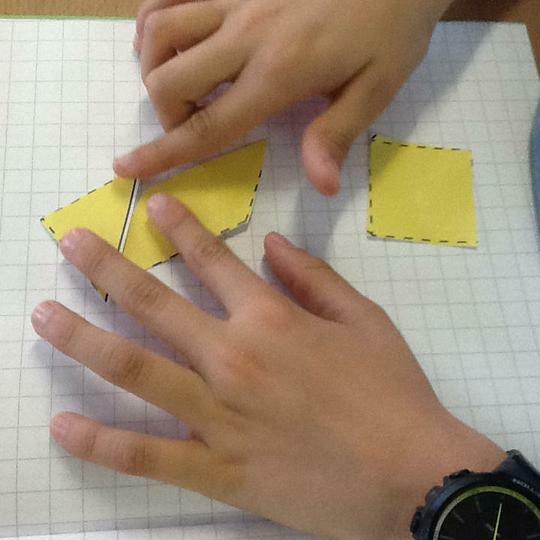 · Perimeter– We will be measuring the perimeter of simple 2D shapes.